February 14th, is generally made out to be a day of love celebrated between lovers and couples. 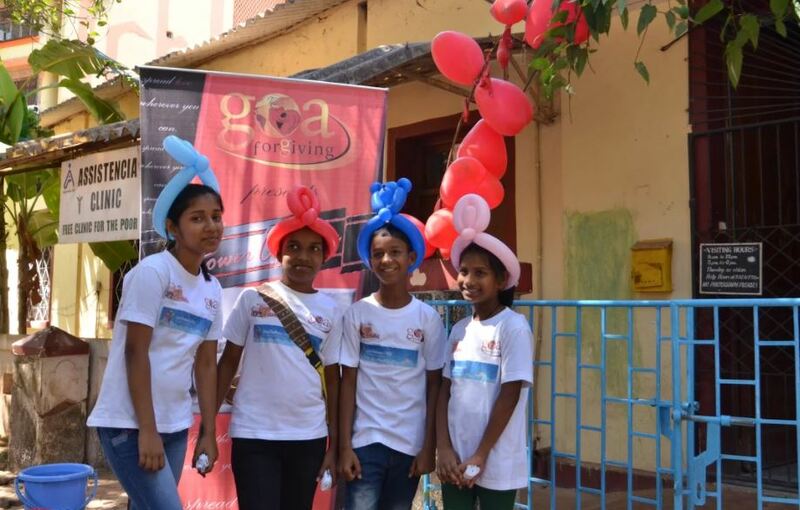 But, we at GoaForgiving, celebrated “The Power of Love” in our own special way at Mother Teresa’s Home in Panjim. We chose to spend our Sunday, the 16th of February with the elderly, the sick and the orphaned, celebrating through song, dance and music, thus marking it as the Weekend of Love! People from across Goa, including all Political parties were invited to join us in spreading love, to which the AAP responded. AAP members included Dr. Oscar Rebelo, Joe Gomes, Arturo D’souza, Miki Naik and others who held a Jhadu Chalao Yatra (Sweeping Rally) from the Gonsalves Mansion up till Mother Teresa’s with the idea of sweeping our souls and working towards the betterment of our country. The lighting programme that lit up Panjim like never before in 2003. The Mandovi Bridge, Miramar Circle, The Gonsalves Mansion, the old Pato Bridge and other prominent buildings in Panjim were beautifully lit up. A competition was also thrown to the general public for the best lit House, office and building. The first colour pages of Goa for The Navhind Times were done by us in 1990. It was the first time that colour supplements were introduced in Goa. Many don’t even know that Carnival had reached a dead end in the years 1985 to 1987 when the Pastoral Committee at the Catholic Church gave out a call for boycott of the festivities since it was not Catholic in nature. The people stayed off the celebrations as a result, with 1985 being a Carnival with lukewarm response from the people, and with a total boycott in 1986 and 1987.The unique event that was conceptualized by us many years ago and which revived the Carnival in 1988. 'People's Carnival' as we called it, was about people of different walks of life participating in small groups of friends, family and relatives. No commercial floats were allowed, and themes that were close to the heart of Goa were encouraged. Whether it was the environment, or “No to Nudism” or “No to drugs and alchohol”....the themes were reminiscent of the themes that touched Goan hearts at that time, and which continue to haunt the Goan way of life to this day. As the idea permeated the minds of our friends, we had people from all over who decided to jump into being part of this event, with O’luv Rodriguez, the Konkani Rocks heart throb leading the way. Ann Barretto chipped in by training the Hamara School children to sing and dance for the afflicted people. The Hamara School children put in a lot of effort to bring all this together, and practiced for five continuous days in a bid to get their act together, which they did in style. With social media active to the programme, friends from Mumbai, Germany and Canada also joined us in the form of social activists Jane Rodrigues, Cynthia Fernandes and Mary Silveira. The Youth Hostel Association, Goa Unit, led by Manoj Joshi chipped in with their time and gift hampers for the kids, and they were delighted at the chance to serve our lesser fortunate brethren. The central theme of the World Cancer Day programme was that Cancer is curable, and that all of us are there to contribute whatever we can to alleviate the suffering of afflicted people. This was a chance to serve the community as well as to encourage youngsters from Hamara School to understand what it is to do things for others. Musicians, social activists and others were all present, and took the pledge that we must do more for the underprivileged sections of our society, something which the Goa ForGiving Trust is completely committed to. 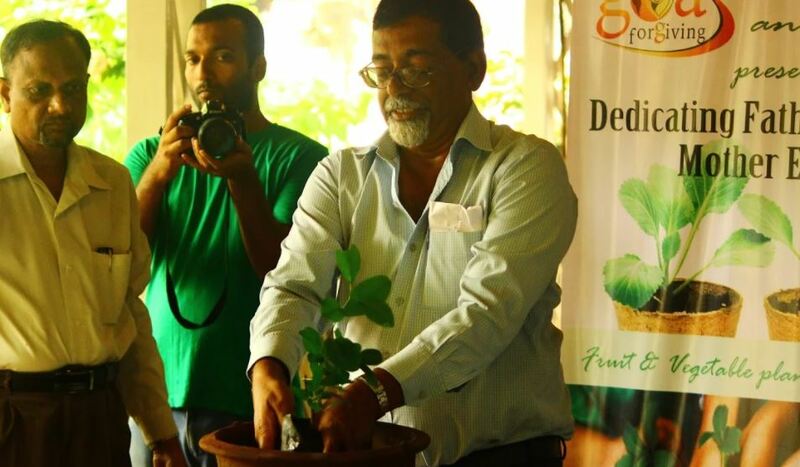 On 15th of June 2014, Goa ForGiving along with the Botanical Society of Goa organised a Fruit and Vegetable Planting Workshop. The workshop focused on organic farming in urban areas where people have no access to ground space. Living in cities, people find it difficult to plant crops on the ground, which was why we held this workshop, to show that people who face such problems can switch to planting in pots. Kitchen Gardening is on a rise these days and more and more people are also taking it up as a hobby. Having this workshop made more sense as not many know the actual way of planting as it takes different methods to grow different types of fruits and vegetables. The 1st International Heritage Jazz Festival featured four major Jazz bands playing on a purpose built stage at the Heritage Jazz Village. These included Tere Estrada and band from Mexico, The Alex Stuart Quintet from Canada, K3 featuring Ranjit Sengupta and a special jazz band performing all compositions of Anthony Gonsalves. 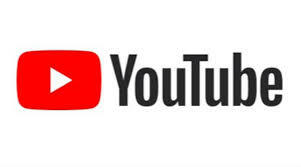 The evening of November 28, 2010 saw the International Heritage Jazz Awards Ceremony during which Anthony Gonsalves and other forgotten music heroes of Goa were honored. Anthony Gonsalves was awarded the Karmaveer Puraskar for Lifetime Achievement by the Confederation of NGOs of India (iCONGO). This was the first time that iCONGO took the award out of its home base New Delhi, keeping in mind the advanced age and frail health of Anthony Gonsalves. World Earth Day 22 nd April was celebrated in a different way by a host of highly committed organizations which included Goa Foundation led by Dr Claude Alvares, History Heritage Action Group led by Prof Prajal Sakhardande, The Charles Correia Foundation represented by Anubhuti Chandran, Mission Green led by Architect Tallulah D’Silva, Save Goa London represented by Carmen Miranda and of course, Goa ForGiving represented by yours truly. 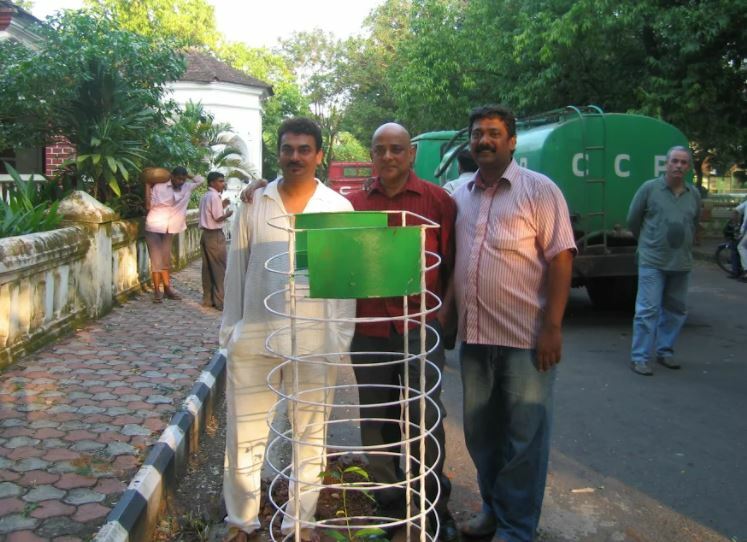 This effort was energetically supported by the Corporation of the City of Panjim, led by their Commissioner Sanjit Rodrigues. Since the Garbage menace and the general unclean environment is a constant source of disgust in Panjim and elsewhere, we thought it wise to use this day to signify a drastic change in the way we see our city. And the response was overwhelming, with support coming in from such high profile and respected citizens mentioned above, besides scores others. The day started off at 6.30 am at the Panjim Municipal Market, with various volunteers of the “Girl Power” Group led by our very own Rhea D’Souza, the full of energy young architect who spearheaded the whole event. This group included Tania Shirodkar, Shaeen Gomes, Daisy Moreno and others, with the high point of the morning being the participation of young school kids led by Architect Tallulah D’Silva. The kids made paper bags which they distributed to the market vendors besides handing over the balance to the Panjim Mayor Surendra Furtado. The event energized the political class, and this was seen in the token presence of various elected representatives of the CCP as well as the local MLA Sidharth Kuncalienker. But the energy behind all this was undoubtedly Sanjit Rodrigues who marshalled his human resources as best as he can. From the Panjim Municipal Market, a small band of committed volunteers trooped to the Campal Beach head which is part of the Children’s Park situated there. It was a royal mess with plastic waste, paper cups, broken bottles and other garbage strewn all over the beautiful zone. It was our endeavour to clean this up as an extension of our Campal Creek Rehabilitation effort, and we were delighted to pick up scores of bags of garbage which we segregated thoroughly. We are thankful to Sachin of the CCP who kept on insisting that we segregate the garbage completely, and we managed that 100% much to the joy of all who participated in this clean up. We took up the task of cleaning up the children's park in Divar along with the residents of the Island. Children, youth and elders got together to bring to life a place which was ignored for years. The results stark. Jan Bostok, a foreigner residing in Divar (owning a home stay in Divar) put his heart in cleaning the place. We at Goa ForGiving participated in the cleaning up of Sao Tome in Fountainhas, the most beautiful Heritage zone in Goa. The clean up was led by Sergio Dias, owner of Zeebop restaurant in South Goa, along with Armando Gonsalves, Daegal Godinho, our Volunteers from the US, Amalia Mora & Jeroen Gevers among others. A lot of people participated in the cleanup, including the residents of Sao Tome. The whole idea behind cleaning up the area was to save and preserve our beautiful Heritage sites. Being partners at the Park Hyatt’s Grape and Wine Festival 2017, we displayed some of our work at the stall that was allotted to us. The best part was meeting with people and connecting with them, at the same time letting them know what you do. 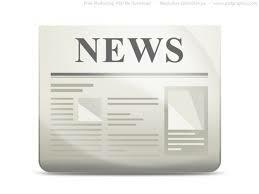 We met a couple of people who admired our work and showed interest in volunteering with us. When Armando and Shaeen attended the Goan Convention which was held in Portugal, the got an opportunity to make a presentation on the work of Goa ForGiving to the Portugal Prime Minister Senior Antonio Costa. Mr. Gonsalves also presented ‘Karma Kurry’ a bestseller book which has his story as one of the most inspiring people from India. Through this Music School we wish to bring to the fore the talent of underprivileged kids who we regularly work with, who have the will to learn but struggle to find the means. Goa is known for its musical background, and no better way to bring about a change in our society than through music. The school is a tribute to Mr. Armando Gonsalves’ (founder of Goa ForGiving Trust) Rita Gonsalves’ Mother, the now late Aduzinda Gonsalves whose energy and determination saw that her talented children Rita and Armando, started upon the journey of music learning in the late 60’s when the siblings were virtual tiny tots. They did their mother proud by winning various awards including the prestigious Exhibition Award for Achievement founded by the Trinity College, they being the first to do so from Goa, with Armando being the youngest ever at that time when he was just 12 years old as he completed his 8th Grade. On the 18th, both Rita & Armando launched the School. The school is led by music teacher Anthony Fernandes along with his wife Adeline Fernandes from Pune, and is being managed by Frazer Fernandes who conducts music classes on regulary.